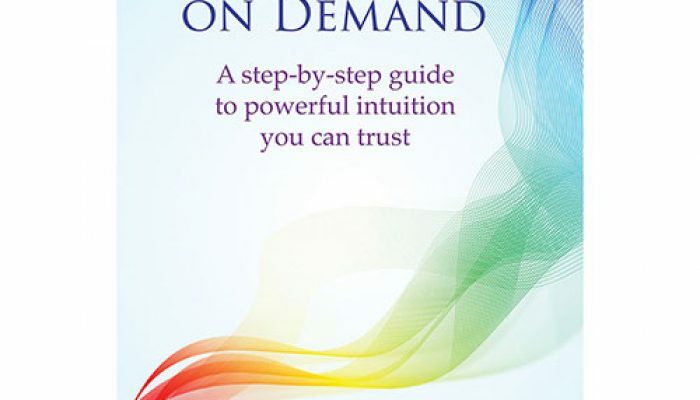 Now you can make your intuition happen on your command. 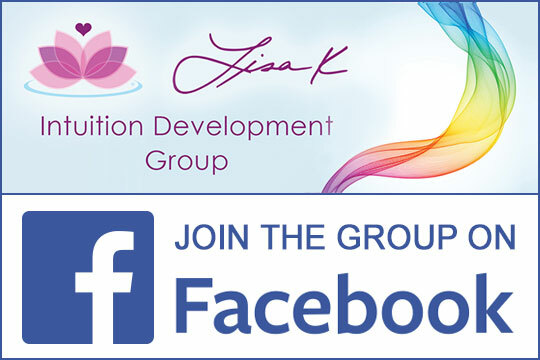 I’ll show you how you can make your intuition work when you want it to rather than happen sporadically. Your intuition may often feel random and pop up out of nowhere. Other times you think your intuition is talking to you but you’re not sure because your intuition is not in your control.